Does It Work to Combine Sleek and Speedy with Tundra Tires? Yes… Beautifully! BRM Aero boss and chief design, Milan Bristela, has convincingly proven his visionary credentials. Here's an article about his company expansion over the last few years. 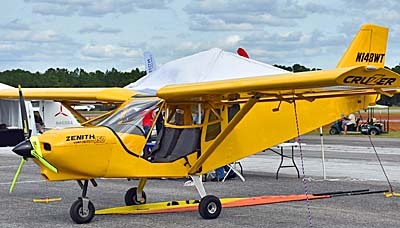 BRM has several models of their Bristell Light-Sport Aircraft. Most models are tricycle gear as that is how most pilot are trained these days. 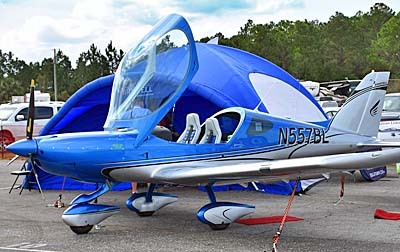 However, for those who love "standard" gear, that is, taildraggers, BRM Aero offers a choice that remains as sleek and beautiful as all their models. 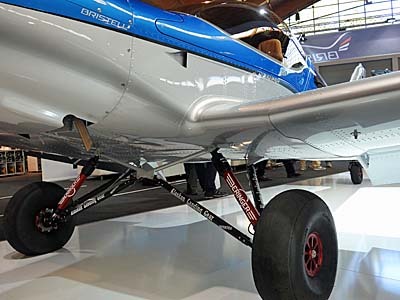 The Taildragger option — or TDO, as BRM Aero named it — was introduced in 2013 and a year or so later it made its way to the USA thanks to the involvement of then-new distributor, Bristell Aircraft USA. 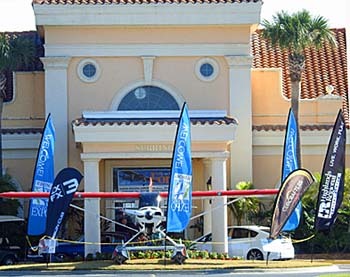 While tricycle gear models still outsell TDO, it addresses a sweet spot for many pilots. 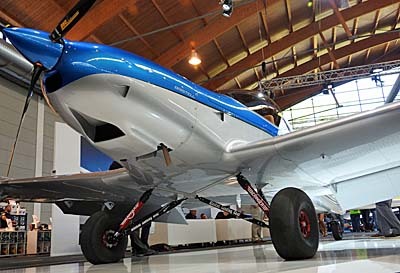 Milan has also built a retractable version (of the tricycle gear model) for those flying in countries where such configurations are permitted and where higher allowed speeds make adding the complexity and cost of retractable gear worthwhile. 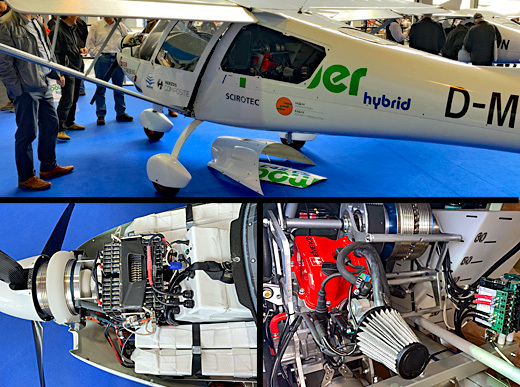 If you want to fly fast, BRM Aero can take you to the top of the LSA speed limit, whether tricycle or taildragger …or, in some countries, retractable tricycle. Bristell in all models features a handsome interior that is one of the widest among LSA. 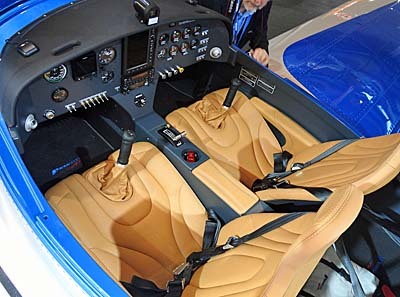 The model boasts a 50-inch (128 cm) wide cabin that should accommodate even large occupants without pressing them up against their cockpit companion. All that space might be useful for another kind of enjoyment: bush flying, landing on river beds, camping …that sort of adventure. For the new "bush" version of TDO, BRM again did a great job of finishing the interior, both in creature comforts (as seen in the nearby photo) or equipment. To mount big Alaska tundra tires on their TDO, BRM teamed up with Beringer wheels and brakes — and shock absorber systems, and taildragger innovation, and more. 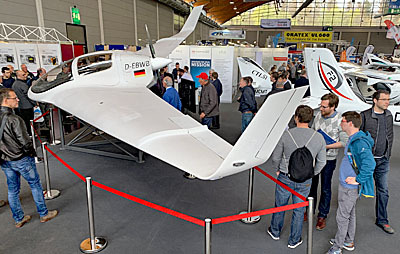 Milan's son Martin flew the big-boy-tire model from their home base in the south of Czech Republic to Friedrichshafen German in about four hours, averaging about 95 knots. This is certainly not as speedy as the more streamlined, wheel-pant-equipped versions but that's not a bad cruise. What's great about the Beringer/Alaska adaptation is that it follows Milan's mantra to keep as many new innovations as possible retrofittable to older models. That works here, too, but owners get a bonus. Through the design of this Bush TDO model, Milan made sure a mechanically-savvy owner can switch back and forth. 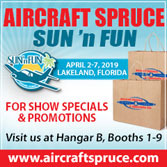 Use your fiberglass gear and wheel pants to go fast for travel but swap to bush mode when you want to fly for fun on the weekend, maybe at your cottage. Cool, huh? What wonderful versatility. BRM Aero boss and chief design, Milan Bristela, has convincingly proven his visionary credentials. Here’s an article about his company expansion over the last few years. 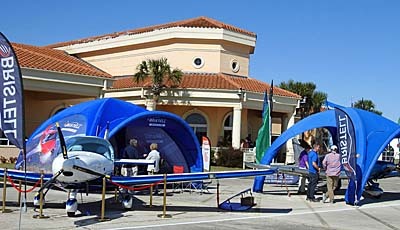 BRM has several models of their Bristell Light-Sport Aircraft. Most models are tricycle gear as that is how most pilot are trained these days. However, for those who love “standard” gear, that is, taildraggers, BRM Aero offers a choice that remains as sleek and beautiful as all their models. 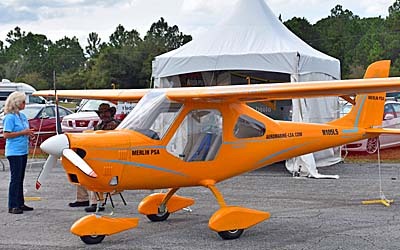 The Taildragger option — or TDO, as BRM Aero named it — was introduced in 2013 and a year or so later it made its way to the USA thanks to the involvement of then-new distributor, Bristell Aircraft USA. 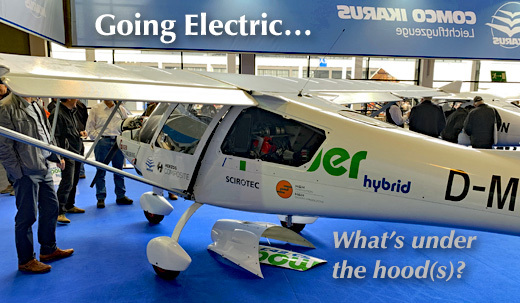 While tricycle gear models still outsell TDO, it addresses a sweet spot for many pilots. 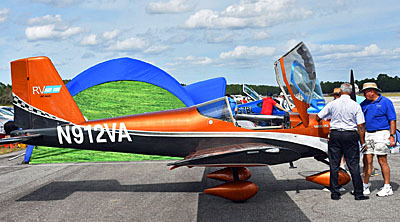 Milan has also built a retractable version (of the tricycle gear model) for those flying in countries where such configurations are permitted and where higher allowed speeds make adding the complexity and cost of retractable gear worthwhile. Read More About: Beringer Aero Beringer Aero USA Bristell (NG 5) SLSA Bristell Aircraft (USA) BRM Aero, s.r.o. I believe you should applaud Milan Bristela. 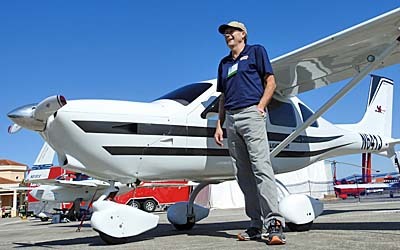 Now a veteran of the Light-Sport Aircraft sector, he has steadily built a successful aircraft manufacturing enterprise — BRM Aero — that recently rolled out Bristell #300. 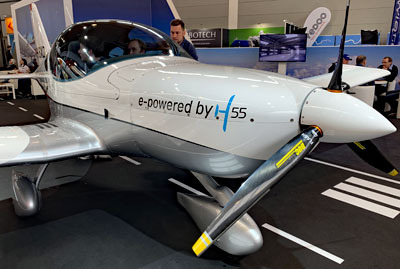 With its first delivery to a customer in 2011, this represents an average pace of 50 aircraft per year, a wonderful business size for a LSA manufacturer. Every company starts smaller and grows, so assuming a spooling up of their production engine, BRM is now completing between one and two aircraft per week. Good job, Milan and team! BRM Aero started in 2009 with two employees. Over the course of several years the team has grown to 50 employees, they report. When growth demanded, they moved into larger quarters but they’ve also maintained a family feel with father Milan and son Martin running the enterprise as partners. The full name of their very handsome aircraft is Bristell NG 5 LSA. 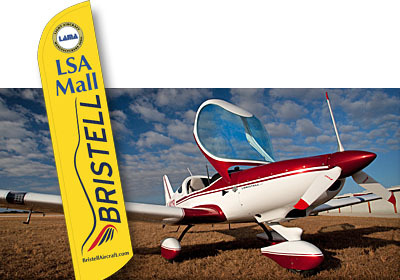 Read More About: Bristell (NG 5) SLSA Bristell Aircraft (USA) BRM Aero, s.r.o. 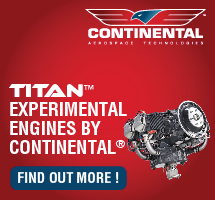 Surely all readers know that Rotax-brand engines dominate the light aircraft landscape. The company owns something like 75% or more of the global market and close to that in the USA. 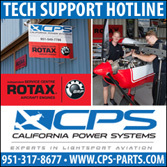 Some worthy competitors are keeping the pressure on, but Rotax continues forward. The engine-to-follow is their new turbo-intercooler-fuel injected 135-horsepower 915 iS variant. 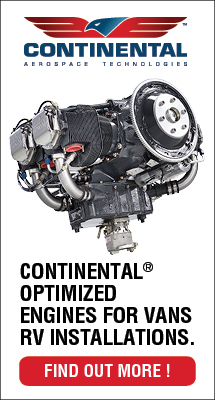 Rotax Aircraft Engines first announced this new model at AirVenture 2015; see our video interview for details and go to the official 915 iS page for even more. In the press conference where the engine was unveiled, many in the standing-room-only audience were airframe manufacturers. As soon as the management and engineering team was done presenting, they quickly swarmed over the powerplant. You could almost see the wheels turning in their minds as they contemplated how they could fit and use this machine in their aircraft. That was almost two years ago — AirVenture Oshkosh is only about 75 days away! The company said the 915 iS would be available in the last half of 2017. With that date approaching, how is it going? Quite well, it appears. 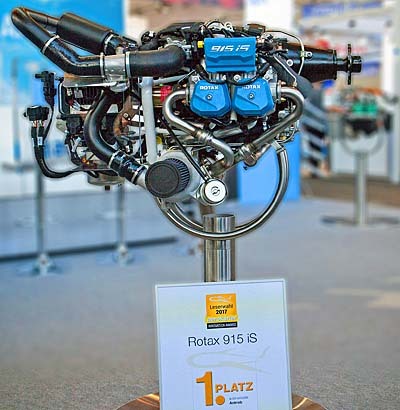 First, at the Aero 2017 show, Rotax was given a powertrain of the future award from Germany's large Aerokurier magazine for the 915 iS aircraft engine (photo). 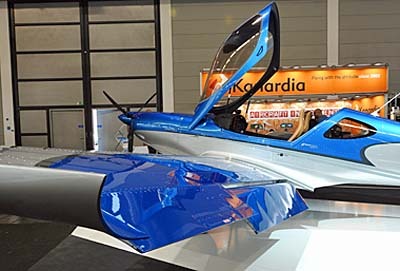 Rotax agreed not to make public which airframe makers are investigating the new powerplant — doing so could affect their present-day sales and most may not want to answer customer inquiries about a project still in relatively early development. 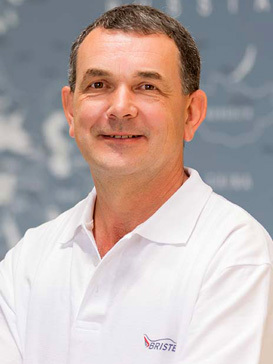 However, aircraft engines manager Marc Becker noted, "You will find that quite a few of them already announced it themselves so that it has become public information anyway," He identified several companies doing so: BRM Aero, Nogaro, Tecnam, Nikki, Zlin Aviation, Blackwing," and perhaps others as of this post time. "In total we have more than 40 OEMs started to incorporate the engine into their design, while the rest have not yet publicly announced their work." 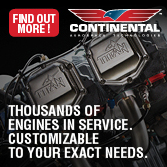 Surely all readers know that Rotax-brand engines dominate the light aircraft landscape. The company owns something like 75% or more of the global market and close to that in the USA. Some worthy competitors are keeping the pressure on, but Rotax continues forward. The engine-to-follow is their new turbo-intercooler-fuel injected 135-horsepower 915 iS variant. 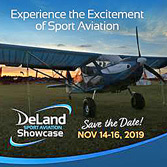 Rotax Aircraft Engines first announced this new model at AirVenture 2015; see our video interview for details and go to the official 915 iS page for even more. In the press conference where the engine was unveiled, many in the standing-room-only audience were airframe manufacturers. As soon as the management and engineering team was done presenting, they quickly swarmed over the powerplant. You could almost see the wheels turning in their minds as they contemplated how they could fit and use this machine in their aircraft. That was almost two years ago — AirVenture Oshkosh is only about 75 days away! "You cannot fly IFR in a Light-Sport Aircraft!" Is that what you think? You might be wrong. In this video Bristell USA's John Rathmell and I discuss this situation. Indeed, a path does exist for IFR operation in a Bristell and we will provide some details. (More can be found elsewhere on this website in an article published March 19, 2017.) Beside discussing IFR capabilities, join us for a flight in the wonderful Bristell, an aircraft I loved from my first flight in it. 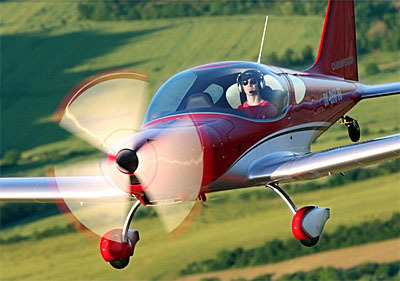 “You cannot fly IFR in a Light-Sport Aircraft!” Is that what you think? You might be wrong. In this video Bristell USA’s John Rathmell and I discuss this situation. Indeed, a path does exist for IFR operation in a Bristell and we will provide some details. (More can be found elsewhere on this website in an article published March 19, 2017.) Beside discussing IFR capabilities, join us for a flight in the wonderful Bristell, an aircraft I loved from my first flight in it. 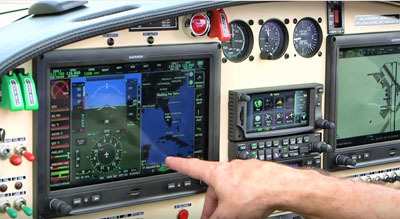 "It cannot be done," is the quick dismissal from many in aviation, referring to instrument flying in a LSA. 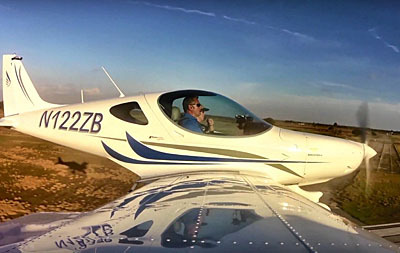 In 2017, I venture to say everyone in aviation (worldwide) knows about Light-Sport Aircraft and the Sport Pilot certificate, but a superficial knowledge can be a bad thing. The details unveil more. 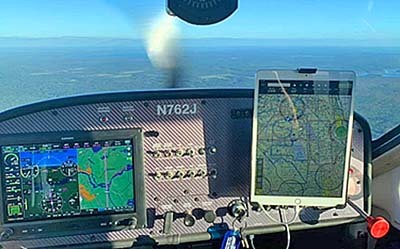 Think about IFR in an LSA this way: Can you fly IFR in a homebuilt aircraft? Can you do so in a Cessna 172? Does it matter that these two distinct types have not gone through a thorough IFR evaluation by FAA? If you know those answers then why should such flying be prevented in LSA? F.37's advice is directly related to a present lack of such a standard and possible resistance from legacy aircraft producers. However, neither the committee's advice nor the regulation creating SP/LSA prevents you from filing IFR. 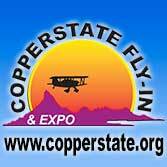 Instead yes-or-no relates to a manufacturer's preference plus written FAA-issued operating limitations. So, as some say, it cannot be done, right? Wrong. 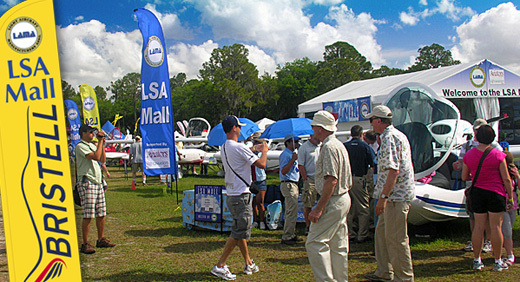 Bristell USA, importers of the superlative LSA of the same name built in the Czech Republic by BRM Aero, has a different approach. They use the ELSA opportunity. 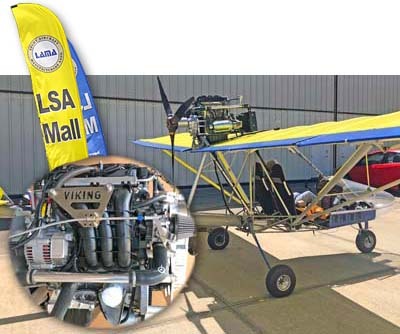 An Experimental LSA starts out as a bolt-for-bolt copy of the SLSA version. 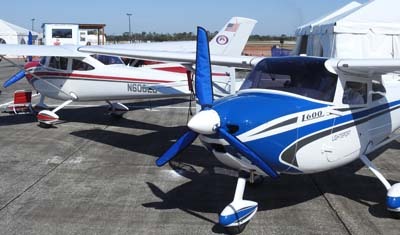 Once issued its airworthiness certificate the owner can elect changes. He or she may not use an ELSA for compensated flight instruction or rental, but in other ways, they are significantly the same airplane. Am ELSA owner can change panel gear and other components (even including the engine) and need not seek permission for each change from the manufacturer. 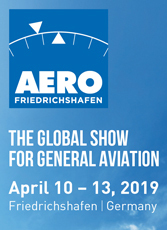 Rather than repeat facts already reported here, I refer you to these articles: "A Raging Debate... IFR, IMC, VMC, and LSA" — "IFR and LSA: Much Ado About... What?" — "IFR 'Certification' of Avionics" — and, for those who want to examine FAA's exact words, go to "FAR Part 91.205 (required equipment for IFR)". At Sebring 2017, I flew with Bristell USA's John Rathmell. John is not only a highly experienced pilot, he is knowledgeable about Bristell's IFR option. In our video shown below, I asked John to cover some of this detail for you and he was most accommodating. Now, I understand plenty of readers of this website or viewers of the many videos produced by Videoman Dave and myself perhaps do not care a whit about flying IFR. If you fly strictly for fun in nice weather, good for you! Have at it and enjoy! Yet, if you like the versatility of IFR, it is possible. 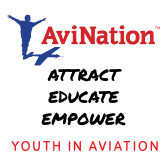 To fly under IFR rules, the pilot must have an IFR rating on his or her Private or better pilot certificate, that person must be current in those skills, and the airplane must be qualified by the means referenced above and maintenance must be up-to-date. 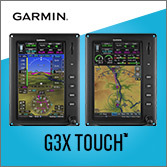 You cannot — and more importantly should not — go fly into clouds simply because you have wonderful equipment on board from companies like Dynon, Garmin, or MGL. In summary, if you are an instrument pilot, and if you are current, and if you have a medical, and if you purchase an aircraft like the Bristell and register it as an ELSA, no regulation prevents you from filing and flying IFR including into IMC. Only you can judge if that is a smart activity for you, and I hope you'll do so wisely. 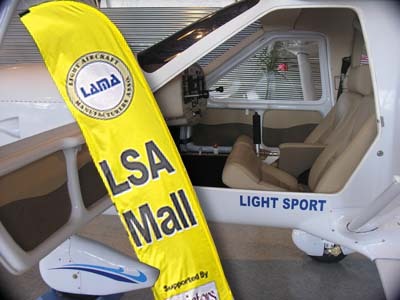 “It cannot be done,” is the quick dismissal from many in aviation, referring to instrument flying in a LSA. 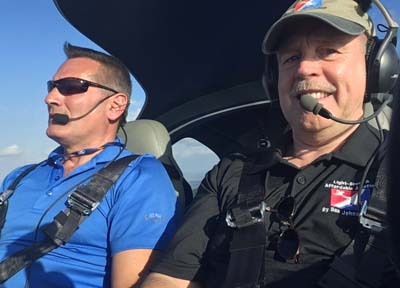 In 2017, I venture to say everyone in aviation (worldwide) knows about Light-Sport Aircraft and the Sport Pilot certificate, but a superficial knowledge can be a bad thing. The details unveil more. 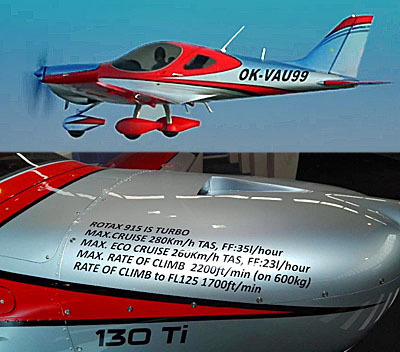 Think about IFR in an LSA this way: Can you fly IFR in a homebuilt aircraft? Can you do so in a Cessna 172? Does it matter that these two distinct types have not gone through a thorough IFR evaluation by FAA? If you know those answers then why should such flying be prevented in LSA? It’s true, the industry committee called ASTM F.37 issued advice on this subject to LSA producers. F.37 is the group that has labored for a dozen years to provide FAA with industry consensus standards allowing FAA to “accept” (not “certify”) SLSA. The group has been working on a IFR standard for some time without arriving at consensus.